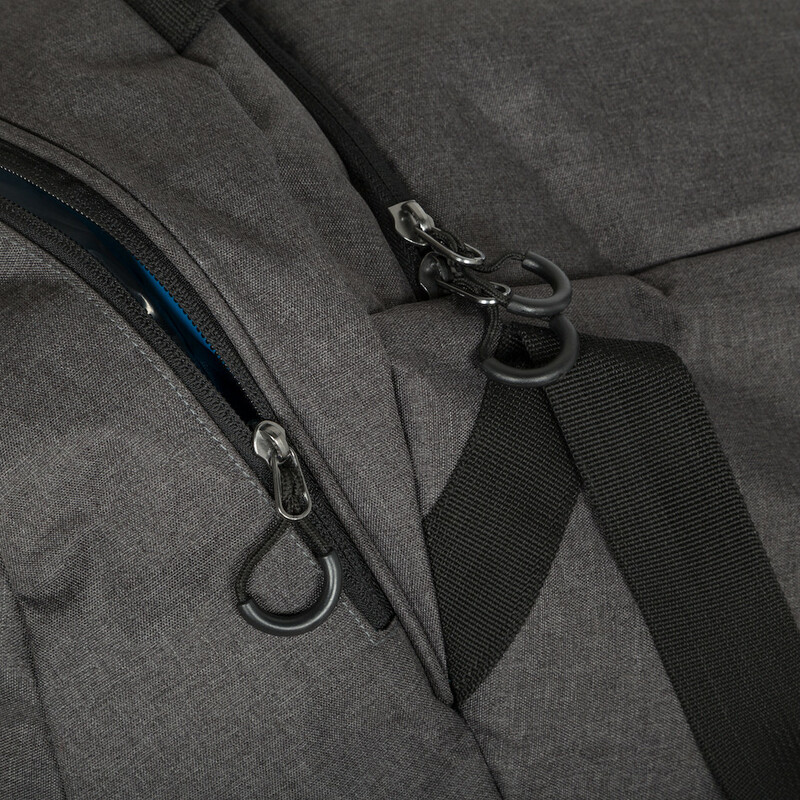 The Echappe Tour Bag is built for the busy traveller. Perfect for weekends racing far away from home or simply for international travel, it's stylish, tough and elegantly practical. 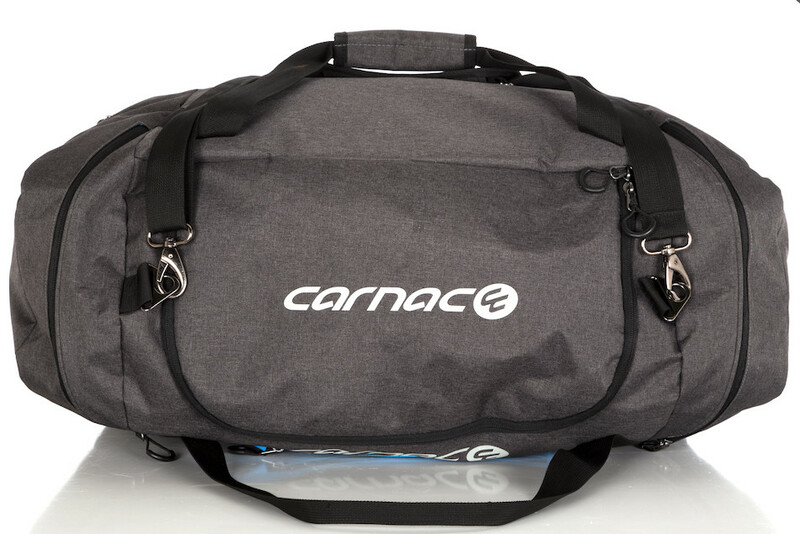 Fitted with both shoulder straps and grab handles the Echappe Tour Bag is built to be flexible and work with your luggage needs. 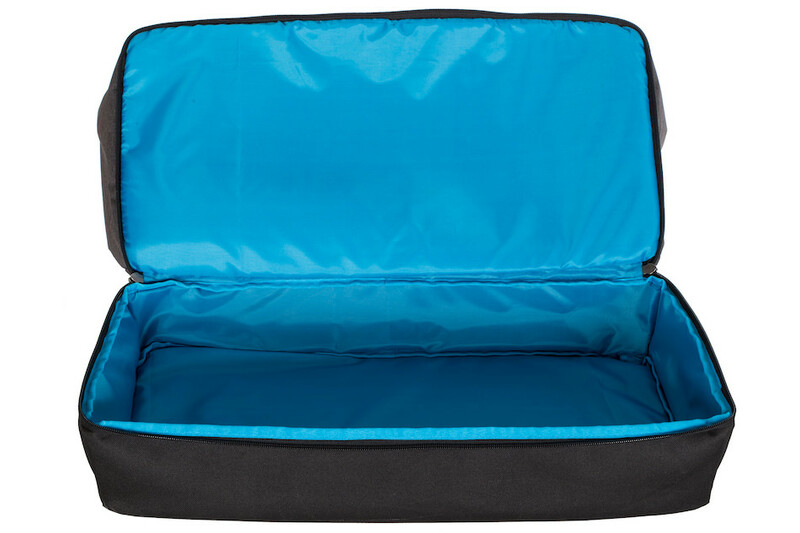 Large zippered end pockets swallow up bulky items and are self-contained so perfect for footwear and other sports items. 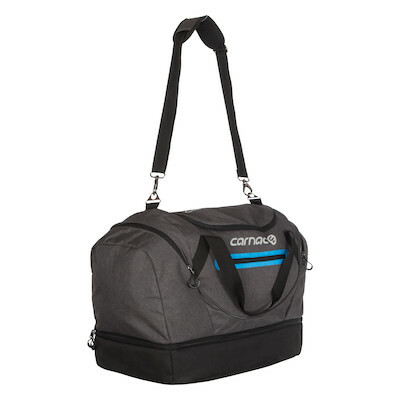 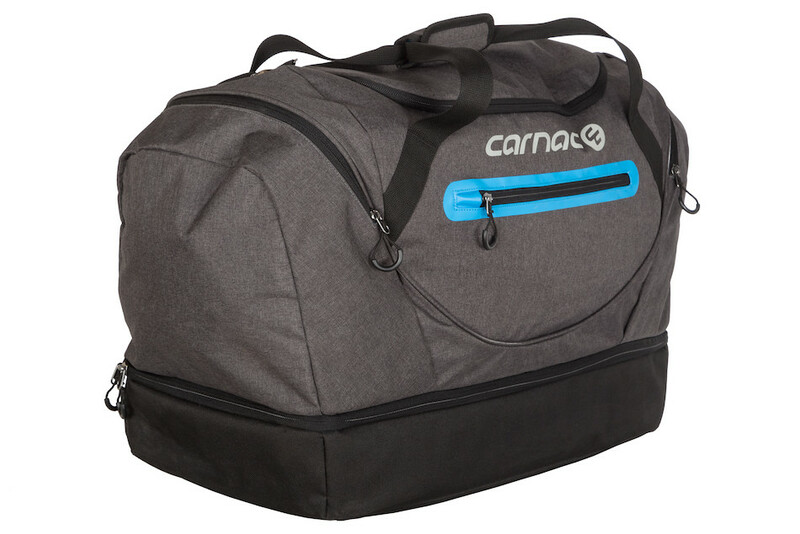 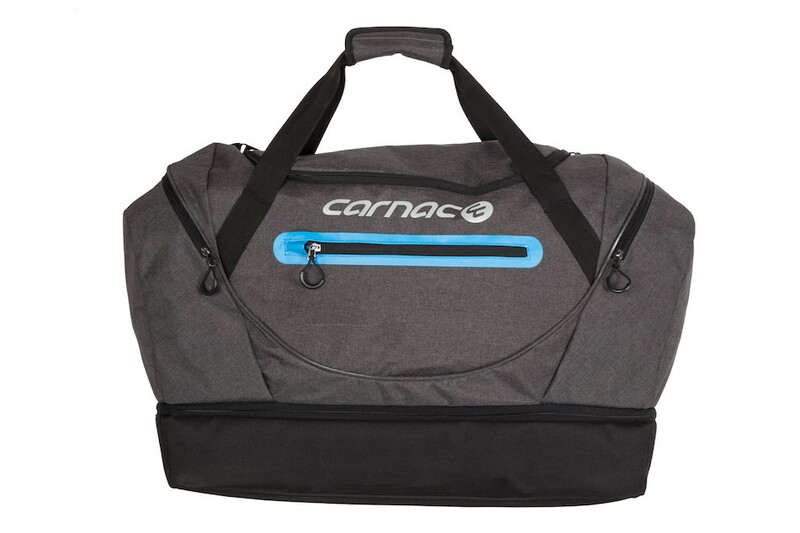 A full size lower compartment zips all the way around the perimeter of the bag, padded top and bottom are perfect for hiding that laptop amongst your towels and other flat items. 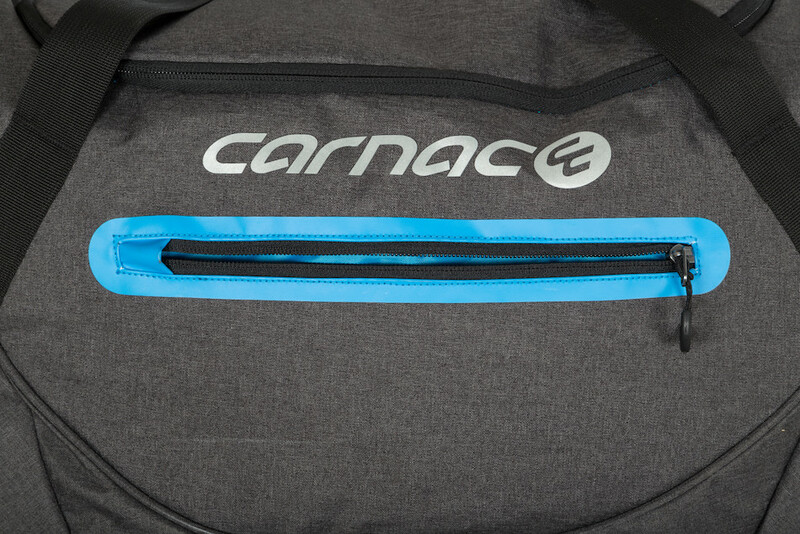 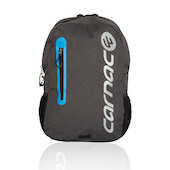 A small zippered side compartment is perfect for those travel papers, tickets, passport and race licence. 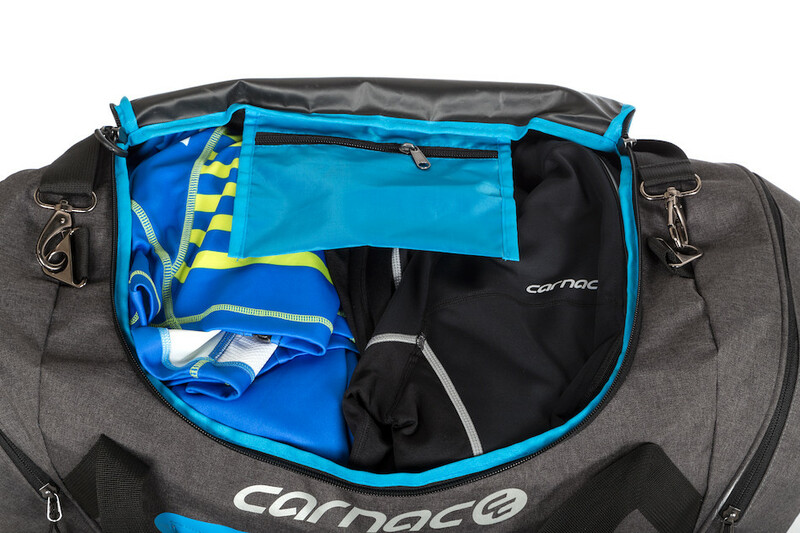 The generous main compartment is big enough to swallow up your favourite cycling kit or your best suit, whatever you need.